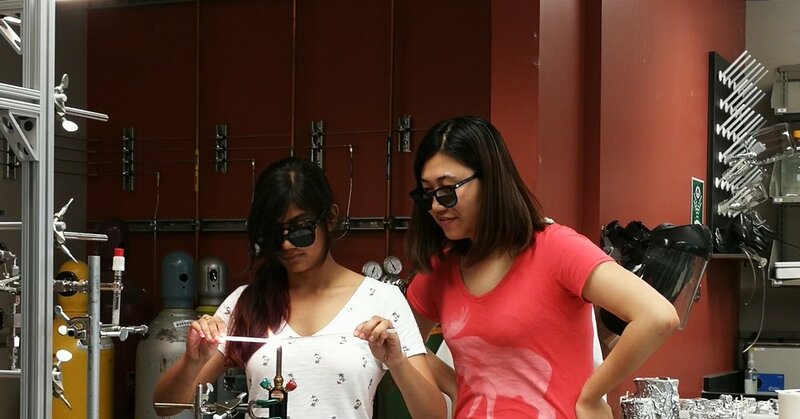 Huanting teaching Asmita how to make quartz glass breakseals (Photo by Tao Sun). Hurricane Harvey just before landfall on August 25 (image credit: NASA GOES). How have my work habits changed over the years?